Colors Tamil TV Channel launch grand event was held on February 9th, Friday at Chennai. In that, the channels announced that the Colors Tamil channel will be started airing from February 19th, Monday. All their original contents (shows and soaps) will be airing from February 20, Tuesday. As per the announcement, the new Tamil GEC TV channel likely to provide fully with their original contents for 22 hours. Initially, they started with five direct Tamil shows/soaps and two Tamil dubbed Hindi serials (soaps) from February 20th, Tuesday. On Monday, a three hours ‘Ethu Naama Oru Coloru’ show will be aired. Colors Tamil Tv Channel: One of new regional language Television Channel working under Viacom18. Colors Tamil Songs: To watch, please click here. 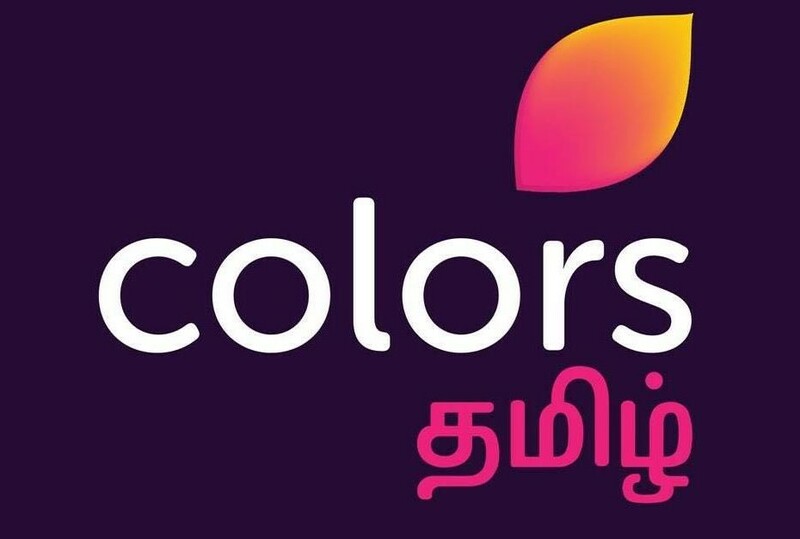 Colors Tamil TV serial list will be updating frequently, Second part of Tamil Nagin Serial on Colors TV also airing from February 20, Tuesday.